If you have a problem with your building or are looking to do building work, we can help you find the right professional for you, through our partners at Local Surveyors Direct. 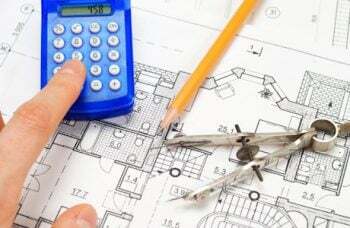 A structural engineer can investigate problems with your home, provide technical calculations for a home improvement project or give you an independent expert report if you are in a dispute. If you have a problem with an existing building, including signs of subsidence such as movement or cracking of walls or sagging of ceiling or roofline, or other structural issues you may need a structural engineer to carry out an inspection. 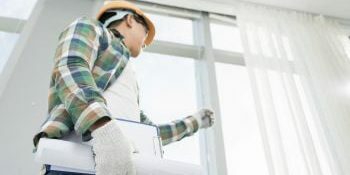 If you are carrying out an alteration to an existing building such as a loft or roof conversion or building an extension, then you may require structural calculations. A chartered structural or civil engineer can provide this for you. If you’re in an a disagreement over a structural matter related to your home then you may need a chartered Engineer to give you an independent view and produce a comprehensive report to help you fight your corner.